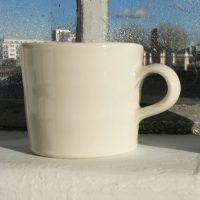 Versatile and practical. 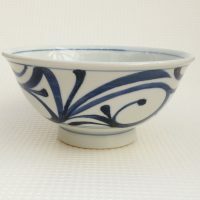 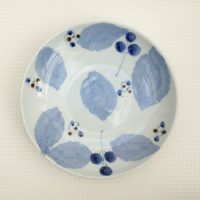 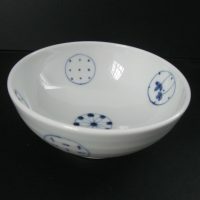 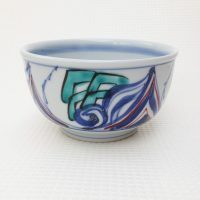 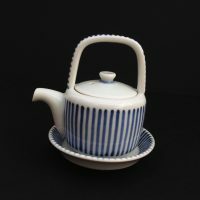 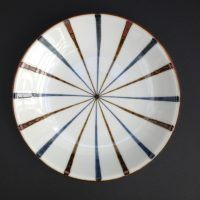 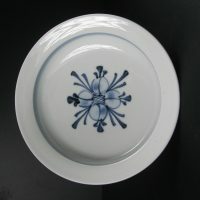 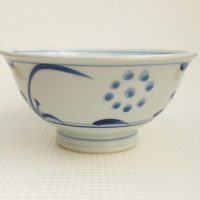 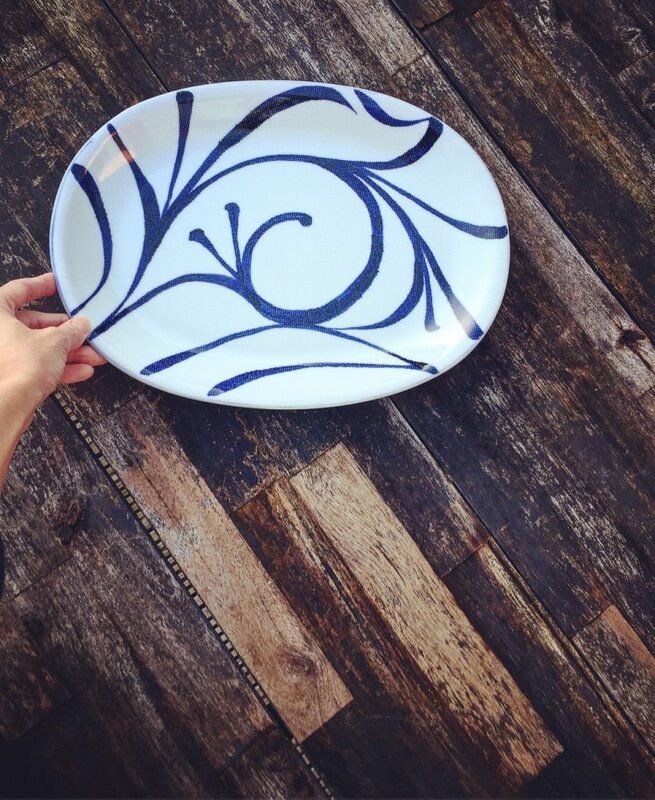 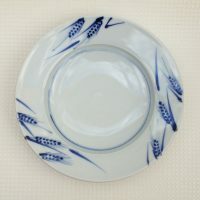 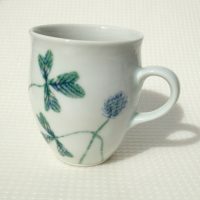 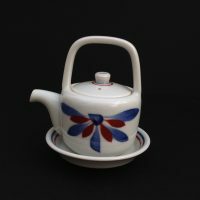 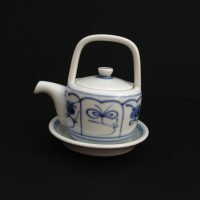 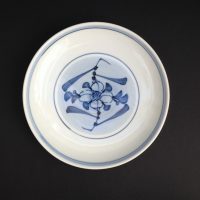 Tobe porcelain is blessed with indigo blue GOSU patterns – that is cobalt ore containing traces of magnets) over the melting warmth of its milky white surface. 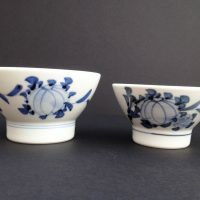 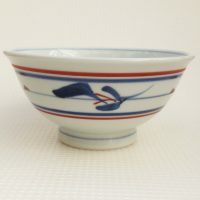 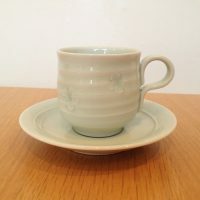 The production of Tobe porcelain started 240 years ago, deriving from the local Sueki earthenware makers of over 1500 years ago. 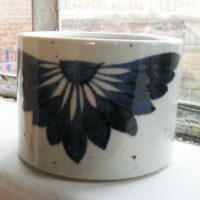 Today there are more than 90 studios over 450 potters practicing. 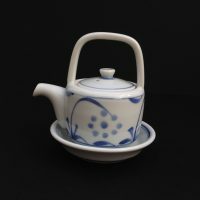 The locally mined porcelain stone makes it unusually strong. 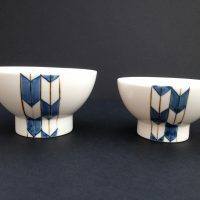 The small yet vibrant town of Tobe, which is almost unknown to the UK, is located on the island of Shikoku (south west Japan).